Jonny Perez is a community organizer and boxer in Richmond, who is working to inspire young people to change themselves and their city. 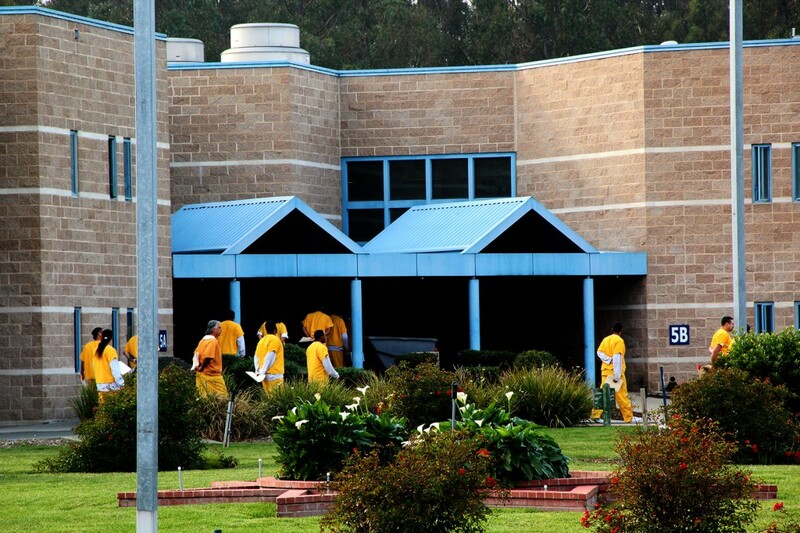 The Contra Costa County Sheriff is pursuing an $80 million state grant that could upgrade the West County Detention Facility. If awarded, Sheriff Dave Livingston plans to increase jail space and re-entry services at the 30-acre site. While Livingston got the green light to submit a proposal to the state, some supervisors and activists are proceeding with caution.